When they say books can open your world famous places, they don’t usually mean you get an incredible view. 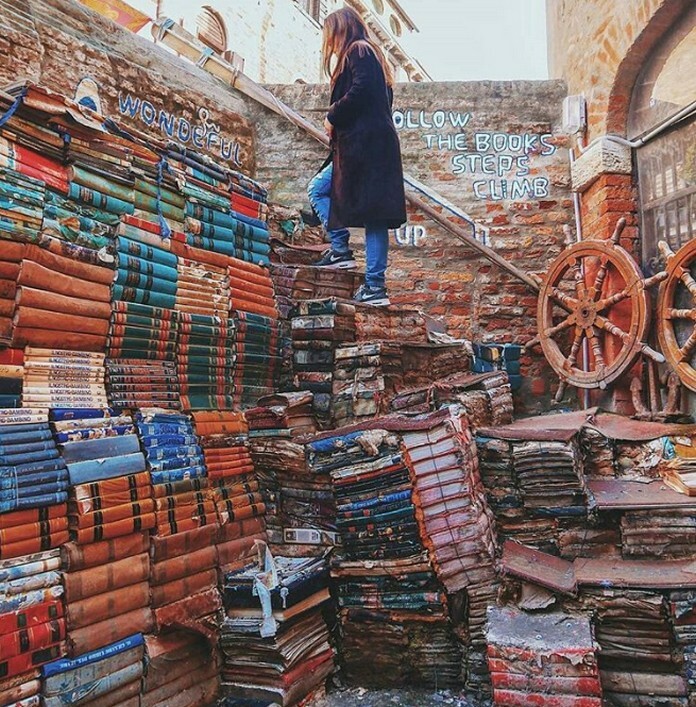 But at Libreria Acqua Alta in Venice, Italy, the best seat in the house is reached via book staircase. 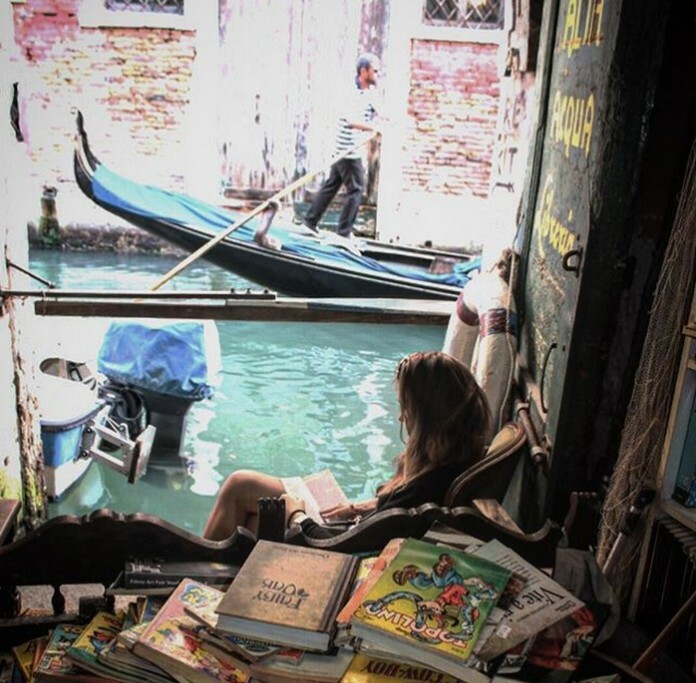 Acqua Alta is beloved by book lovers and photographers. 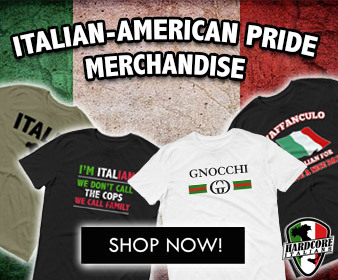 However, proximity to the canals also means the store floods. To protect the hundreds of titles in Acqua Alta’s collection, many books are kept on high shelves, stored in buckets and stacked in boats. The dewy decimal system, this is not. 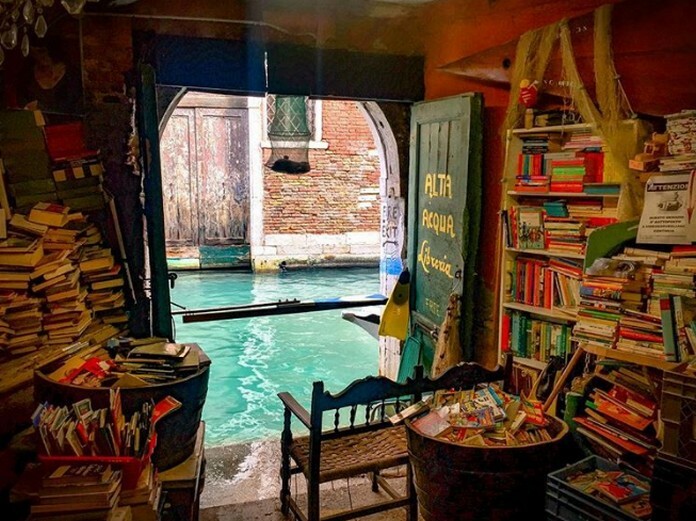 But part of the romance of Acqua Alta is browsing books without purpose. You won’t find Gone Girl, but you might find a beautiful Italian novel from the 1940s to add some dolce vita to your bookshelf at home. Acqua Alta can be found in the Venetian neighborhood of Castello, if you can find your way through the maze-like city a little bit outside the main tourist track.